project bringing together social elements from various sources. who don't know where to download it, or want it as a Portable. THIS IS THE RIGHT PLACE TO DOWNLOAD IT. 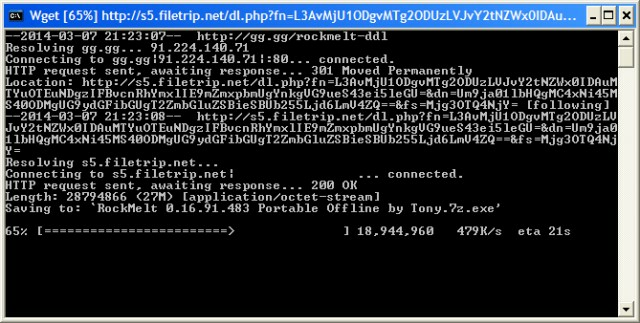 the latest portable version of RockMelt, version 0.16.91.483. 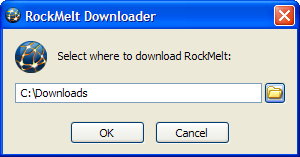 Thank you, and happy browsing with RockMelt.